Posted on April 25, 2012 April 23, 2012 by catherinedaze	This entry was posted in Machines, overlocker and tagged needle, overlocker, sewing. Bookmark the permalink. Lightbulb moment! I haven’t changed my needle in the 18 months I’ve had it and the tension has been playing up for me recently. Guess what I’m off to do……? I usually change all needles – serger and conventional machine – after two projects. There is no arguing with your pictures! A very timely reminder! 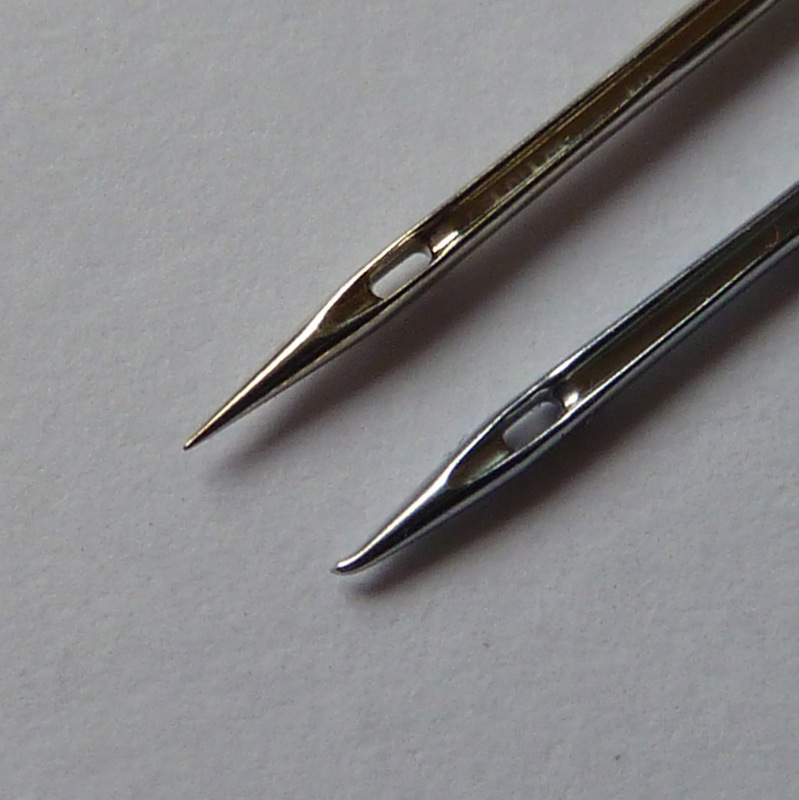 (and great close up pics to show the difference between needles) Thanks Catherine! 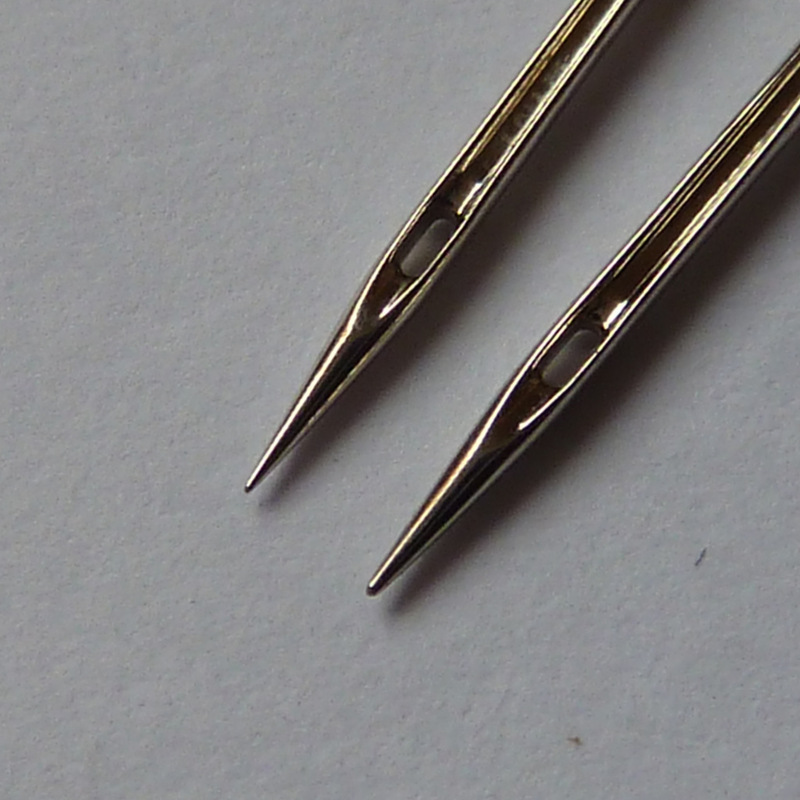 Oooh, I am overdue to change the needle on my serger…. good reminder!